Chattanooga TSM Modelling Agency will supply your next event with professional models to greet your guests and promote your business with the sparkle that only a trained communicator can bring. Our Chattanooga models will entertain your future clients in the bustle of large crowds with comfortable ease. Whatever the event our Chattanooga models will bring vital energy to your event, making it fun and prestigious. The Chattanooga TSM Modelling Agency has tons of options on pricing, and it only takes a few moments to discuss your needs. Contact Us for more options on pricing or anything else. Chattanooga TSM Modelling Agency is always here to help. Want to work Promotional modeling jobs? Chattanooga TSM Agency is always interested in adding to our talented team of models, booth hostesses, greeters and promotional staff. If you have experience with trade shows, hostessing or modeling get in touch today to get working with our clients and us. We spend a lot of effort to make careful matches for our models so that everyone is comfortable and well taken care of. If this sounds good to you then fill out our Profile page and, once it has been reviewed by our recruiters, you could begin receiving notifications of upcoming work. Hire Chattanooga promotional models If you have a trade show or otherpromotional event coming up in Chattanooga. We will find the ideal Chattanooga promotional models, brand ambassadors, and street teams to meet your event requirements. 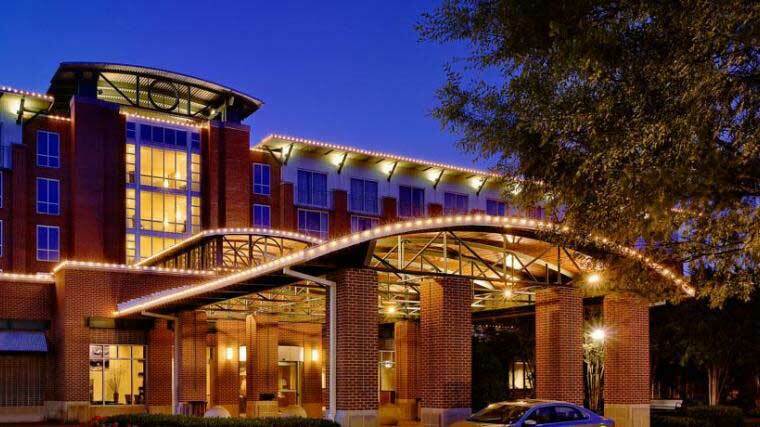 Whether the Emergency Management Association of Tennessee meeting or the Chattanooga Tax Practitioners meeting, the Special Chattanooga Holiday Market or ModelCon, Chattanooga TSM Agency has the staff, you need to make it a complete success. If you are ready to talk to us about your options, use the Contact Us page to get started. Remember, if you are emplementing promotional marketing in Chattanooga, or nationwide then TSM Modelling Agency is here to make you unmissable! 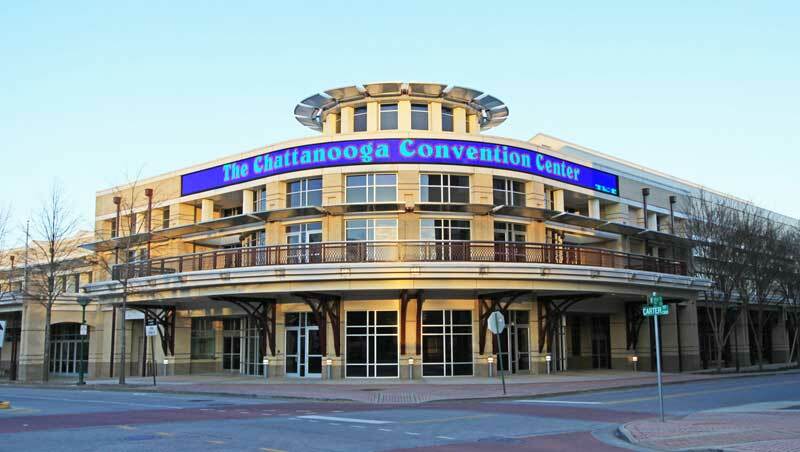 Chattanooga is set along the Tennessee River in the foothills of the Appalachian Mountains. Various mountains and ridges give it the official nickname the Scenic City. However there are also several unofficial nicknames for Chattanooga;River City, Chatt, Nooga, Chattown, and Gig City. An interesting fact about Chattanooga is that the city has its own typeface, Chatype, which was launched in August 2012. Chattanooga attractions are world-class with breathtaking views surrounding you everywhere you turn. It is known for being one of the most affordable vacation destinations in the country. Ruby Falls has been one of Chattanooga’s must-see attractions for over 80 years. You may also be interested in the Creative Discovery Museum, Ruby Falls, or the Hunter Museum of American Art. Local trade show models & promotional girls are available for every Chattanooga event. BECOME A CHATTANOOGA PROMOGIRL - SIGN UP!